Pingpongtricks.com is on stop destination for TT and sprots lovers. Therefore we happy to announce our annual Athletic scholarship. Please see the eligibility and submission requirements below. A brief cover letter that includes your full name, your current school of study or where you plan to study, your main field of study, and other relevant personal information like a website that demonstrates your athletic or academic abilities. To receive the scholarship fund, should you win, please ensure that you include a valid physical mailing address with your application. How sports plays an important part in my curriculum? How have I overcome my athletic challenges through education? The best application will receive our $500 scholarship. The Scholarship is for students who are good at sports and academic as well. Our scholarship provides them the way to achieve their goals. As being a student it’s also important to keep participating in physical activities. In the modern era students are not participating due to digital technology around us, we believe our scholarship will motivate them to become a good athlete or sportsperson. 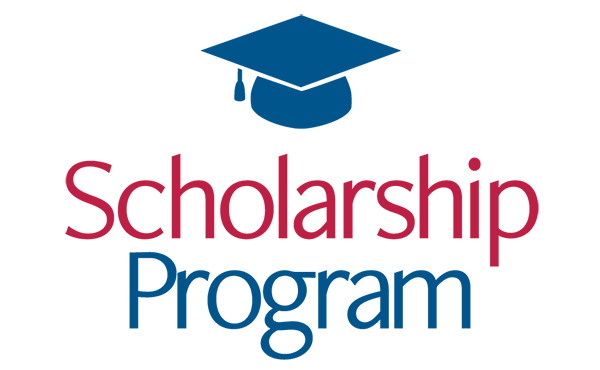 Our Scholarship provides a $500 award to a student with strong academic potential with a commitment to athletics. High school, undergraduate, and postgraduate students with a history of commitment to athletics are welcome to apply. Athletes who can show commitment to any athletic fields related to or similar to varsity sports (Baseball, Basketball, Softball, Cross-country Running, Football, Soccer, Golf, Swimming, Diving, Tennis, Track and Field, Volleyball or others not mentioned) are all welcome to apply The athletic scholarship does not have minimum requirements. Students may pursue any field of study and we do not limit them to programs of study related to athletics. We do require students to show strong levels of academic potential in addition to demonstrating their commitment to athletics during their time as a student. We are looking for applications that show a well-rounded student-athlete. The essay should highlight your creativity, clarity, research skills, and bring forth your story. We want students that are committed to their fields and have put in the time to excel. It should be devoid of spelling and grammar mistakes. Overall, we would like the writing to be compelling and informative. We may include our winning applicant on our website and publications for publicity purposes. Please note that by applying you give us permission to use content and information for marketing and promotional purposes. We will not accept any applications after June 1, 2019.